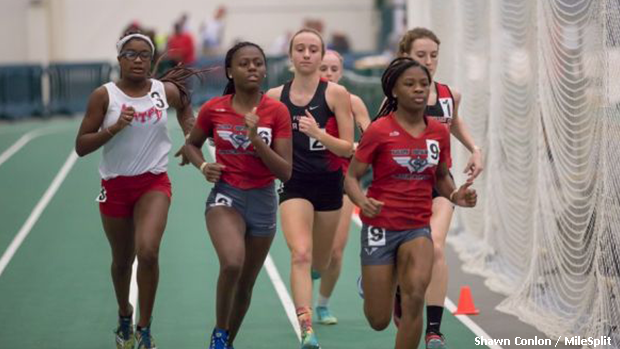 Girls 800m action from December's Tiffin University High School Meet #1. Please Note: If Seneca County is on a Level 3 snow emergency at 8:00 am on Sunday, the meet will be canceled. Otherwise, it will proceed as planned. * Heat Sheets will be established at check-in.